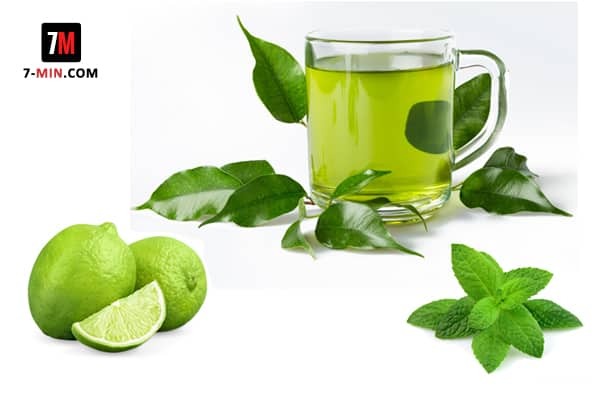 Do you want to have a drink which can help you lose belly fat? Try out this Belly Slimming Drink which is not only tasty but is also healthy! Strawberry – helps boost your energy and adds a wonderful flavor to the drink. 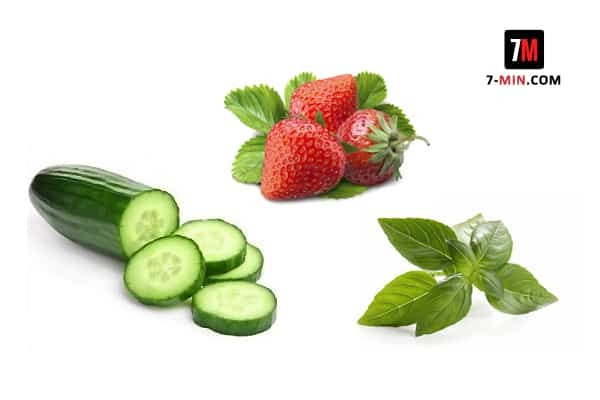 Moreover, a strawberry also has a lot of fiber which could boost your digestion. Basil leaves – helps control your appetite and settles an upset stomach. So, if you are eager to lose weight and have a slim belly, throw out your soda and try this fruit infused drink instead. You will definitely see results in just a few weeks of drinking this Belly Slimming Drink! See the recipe below. Mix all the ingredients in a large container.